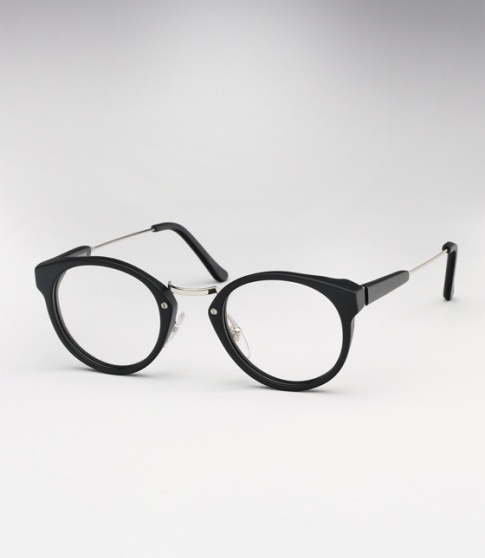 Super Panama Optical Matte Black Need Help? Influenced by past eyewear making heritage, the Panama is a refined frame with contemporary metal detailing. For those familiar with Super's standard Panama model, the 'Panama Optical' is Super's eyeglass variation which has been been specifically tailored for optical use; it is very slightly smaller offering a more proportioned classic fit, it is also slightly lighter making it even more comfortable.